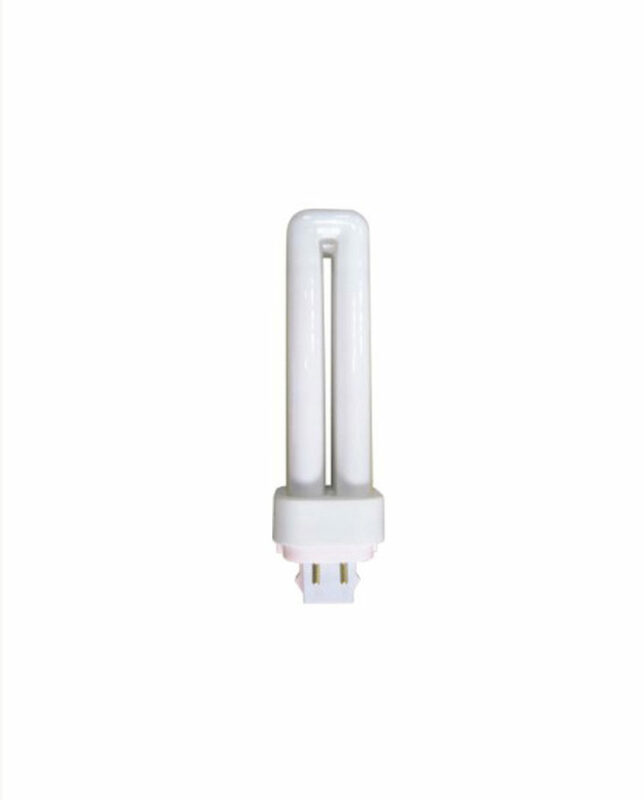 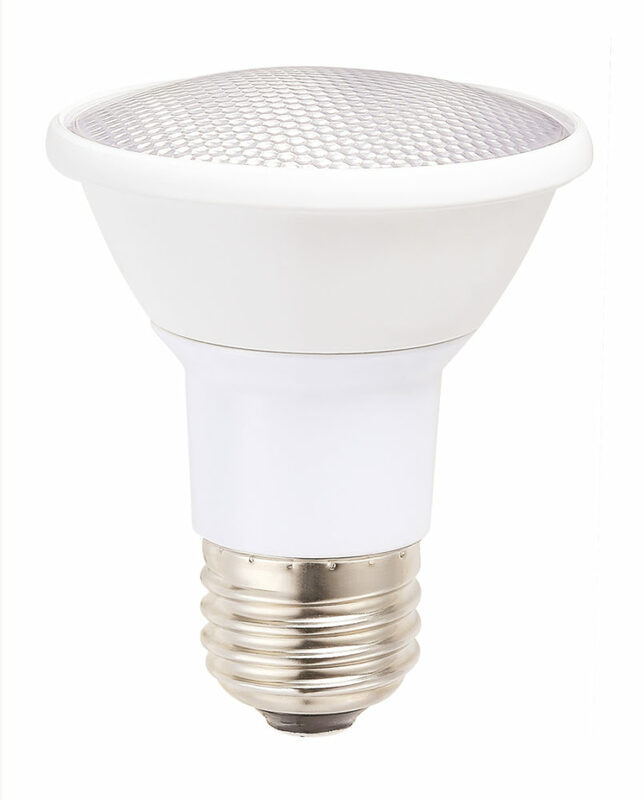 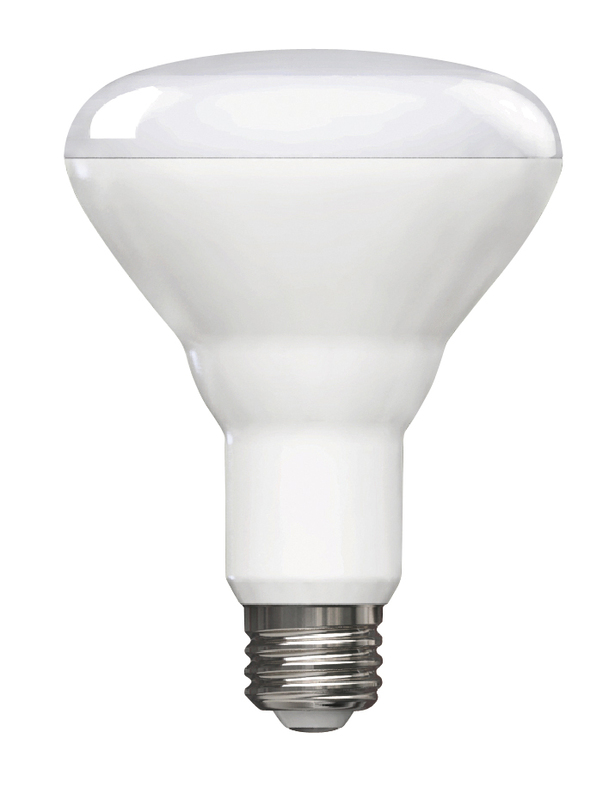 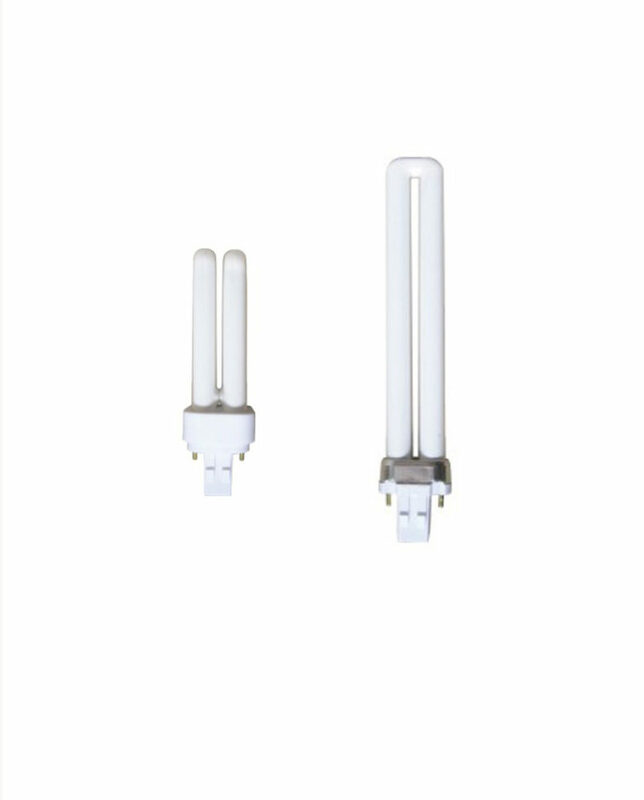 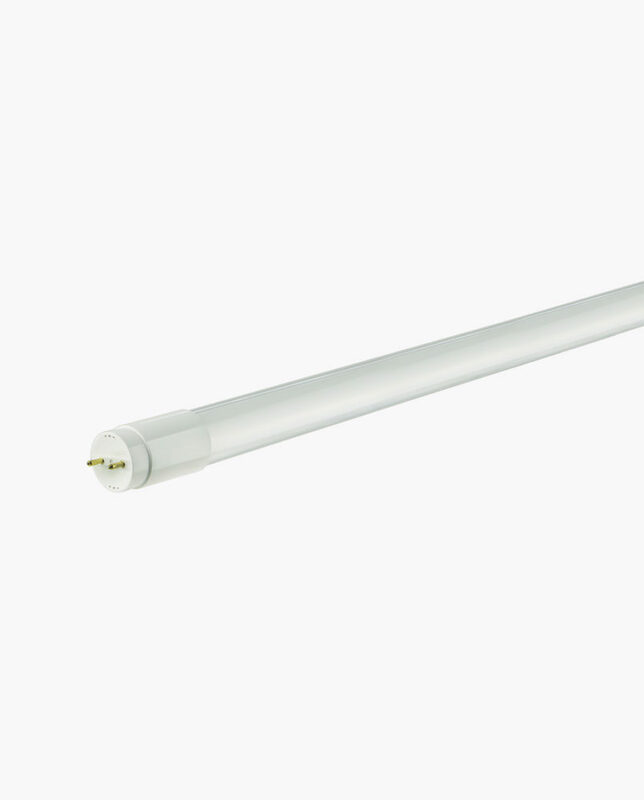 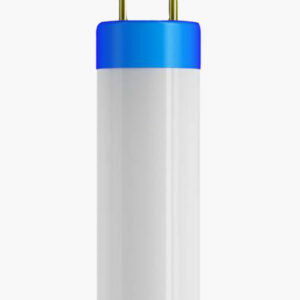 Use CTL’S 12-Watt LED Hybrid 4-Pin PL Lamp to replace your existing 18-Watt and 26-Watt fluorescent Bulbs. 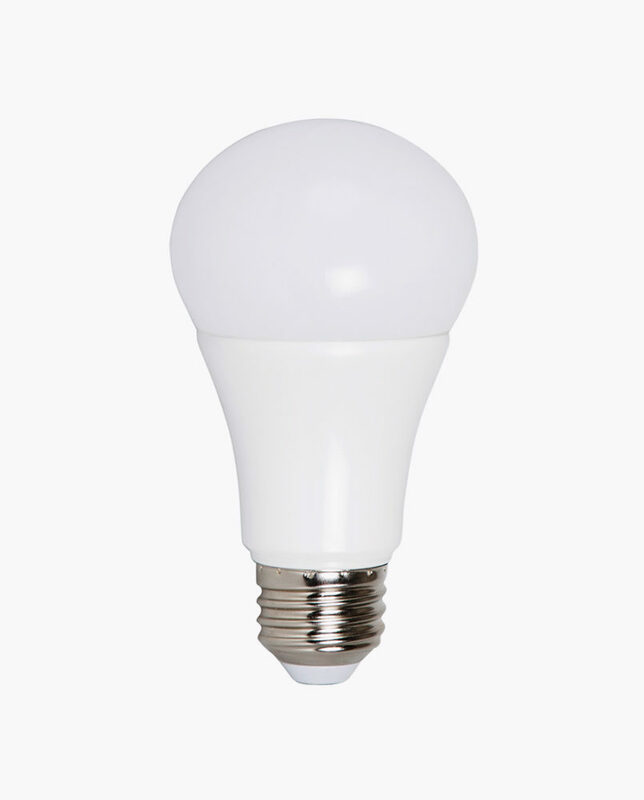 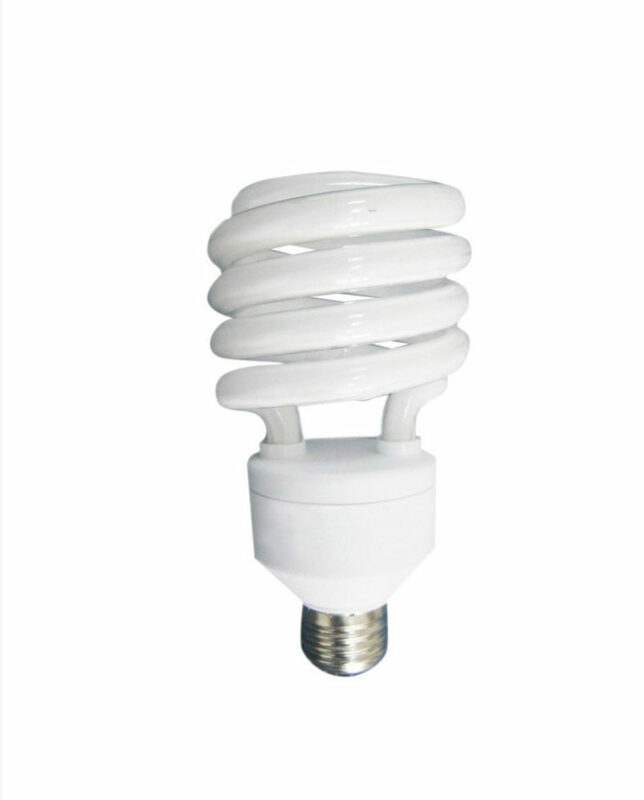 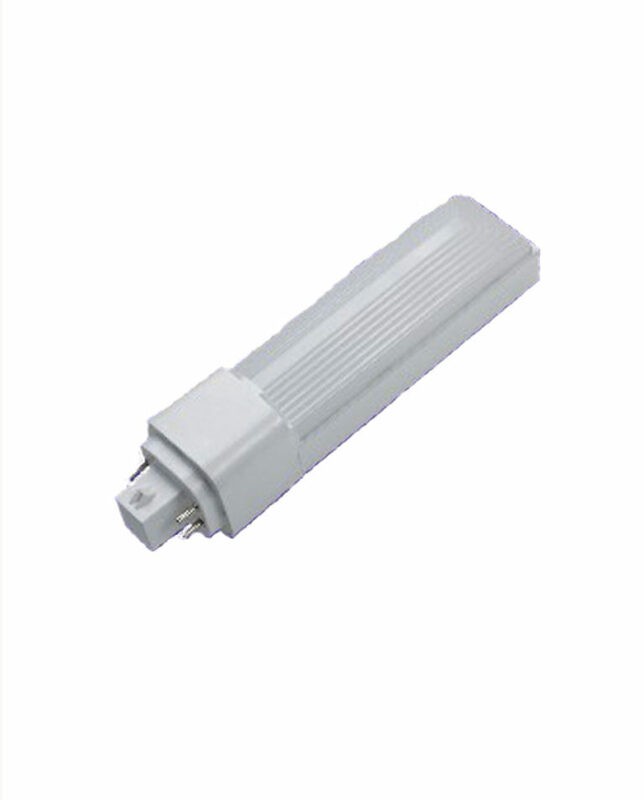 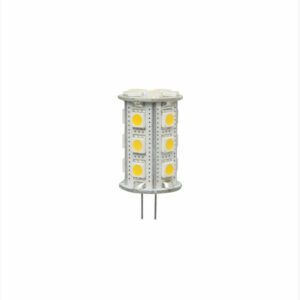 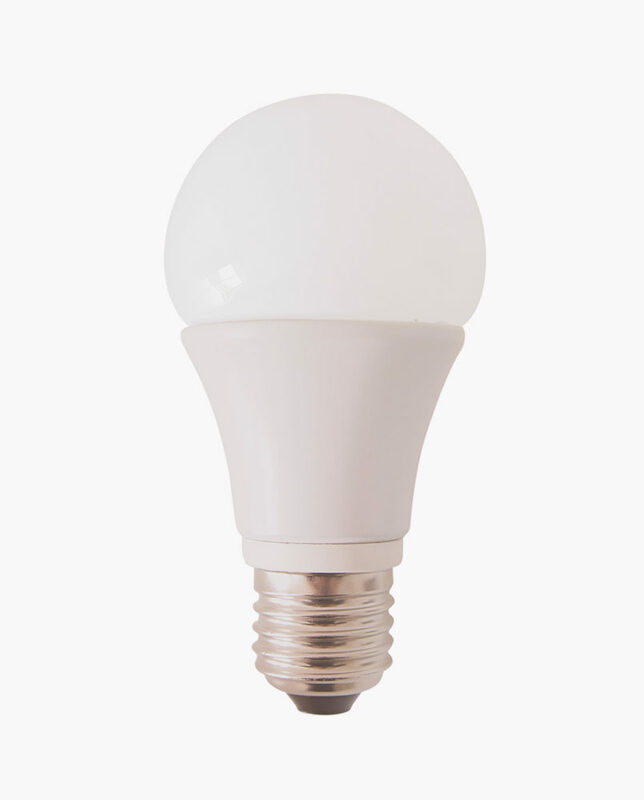 This bulb can be connected to Direct Power 120/277V which means you can get rid of your energy consuming ballast. 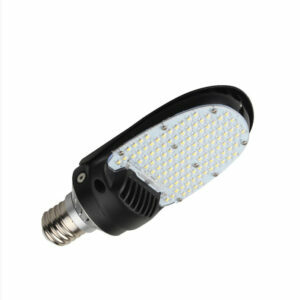 It can also work plug and play and you can simply plug it in and it will work.